We live in a data-centric universe and the most profitable companies- like Google- have access to scores of data, but many smaller companies don’t have the same data access as goliaths like Google. Fortunately, that is changing with Simon Data, the first-ever enterprise customer data platform with a fully-integrated marketing cloud. Launched in 2015, this platform helps high-growth enterprises significantly increase revenue through effective marketing, support, and sales functions. 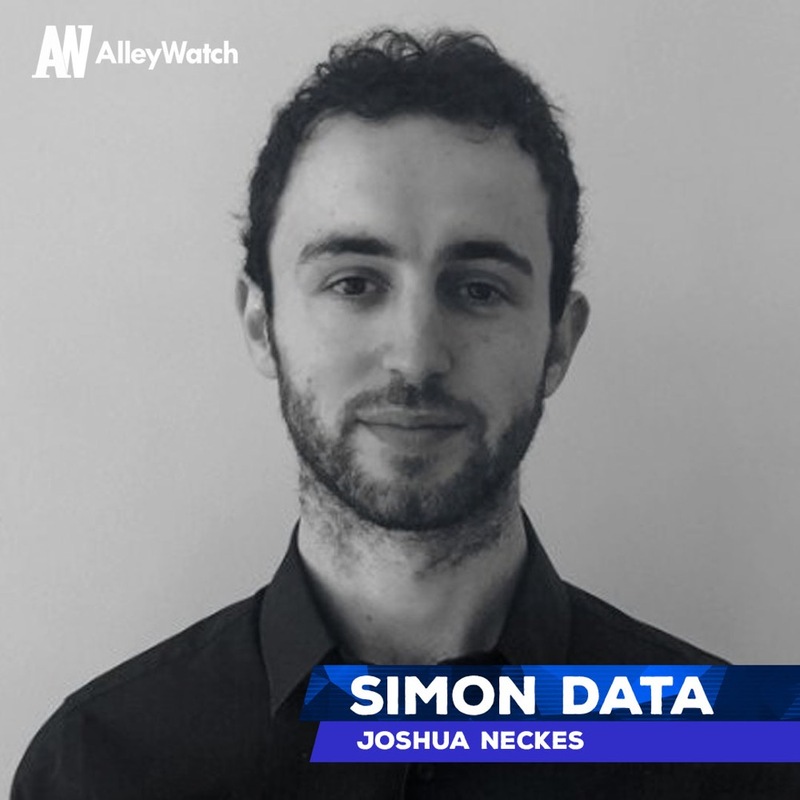 AlleyWatch interviewed president and cofounder Joshua Neckes about this intuitive data platform that equips marketing teams with the unprecedented tools to become a commercial success. This was our Series B round. 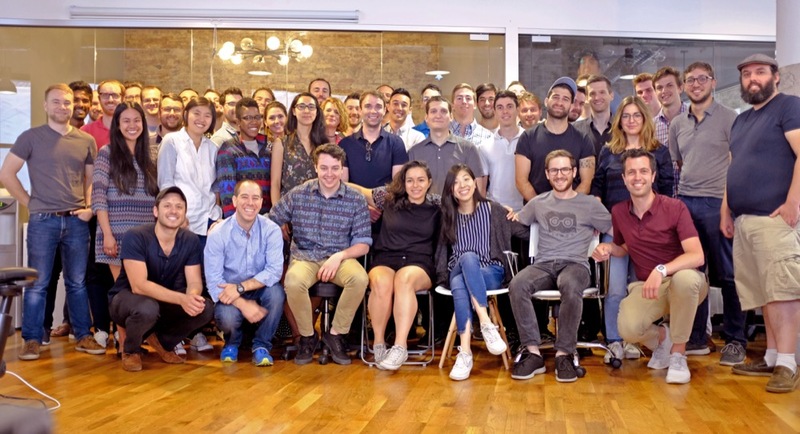 We raised $20M, led by Dave Barrett from Polaris Partners. .406 Ventures – through current board member Maria Cirino – Commerce Ventures, and F-Prime also participated. 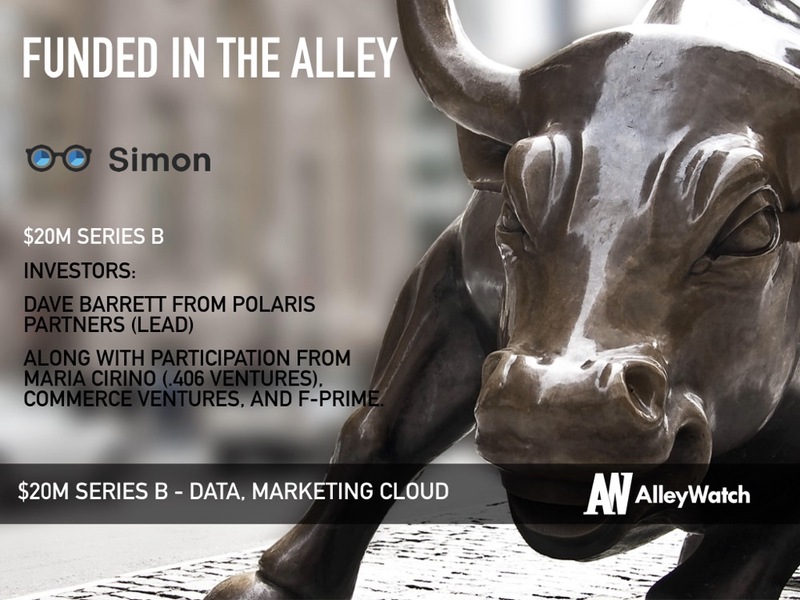 Simon Data came to market in 2015 as one of the pre-eminent enterprise customer data platforms. We specifically work with high-growth and enterprise companies to help them democratize their data, driving significant incremental revenue through marketing, support, and sales functions. We now also offer a fully-integrated marketing cloud built atop our CDP. This is the first and only marketing cloud with a fully-native CDP in market, and it has been a major driver of our growth. Our approach – at the most essential level – helps these companies have one conversation with their customers: the right one. As there is a push to move towards centralized solutions like yours, do you fear that a larger incumbent could just replicate your offering? Not at all – these bigger companies aren’t properly built to develop disruptive technology. They’re designed to acquire and cross-sell a network of ever-growing properties, and they’re great at it. The problem is you can only sell someone a solution that doesn’t work so many times before they look for something new. What inspired you to start Simon Data? You would simply not believe how hard it is for marketing teams at major companies to be effective. 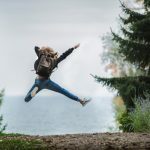 Coordinating channels, campaigns, tests, reporting, disparate systems – it’s a mess, and it has been a mess for as long as I’ve been a marketer. Forget being agile and iterative; just getting out a basic triggered email campaign is enough to inspire terror in many teams. My cofounders and I blended our backgrounds – data science, data engineering, and marketing – because we knew there was a better way. Companies like Google and Netflix have built massive internal systems to solve these challenges – but what about the rest of us? 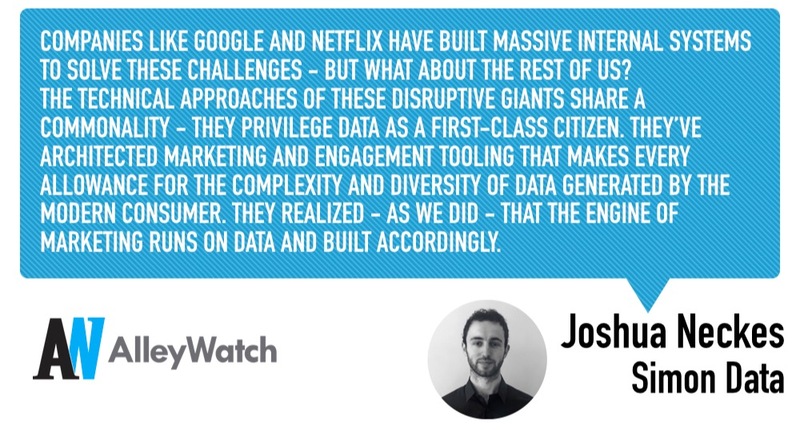 The technical approaches of these disruptive giants share a commonality – they privilege data as a first-class citizen. They’ve architected marketing and engagement tooling that makes every allowance for the complexity and diversity of data generated by the modern consumer. They realized – as we did – that the engine of marketing runs on data and built accordingly. The result? Our clients can easily deliver the sorts of special experiences that build enduring relationships. We can get back to focusing on the human aspects of marketing – not the tech that makes it possible. That’s exciting. How is Simon Data different? We are, simply put, the first enterprise customer data platform with a fully-integrated marketing cloud. We are essentially creating a new category of personalization engine that’s fundamentally unique in both concept and execution. It’s been an amazing ride, and we had the good fortune of working with some great companies and investors to get here. 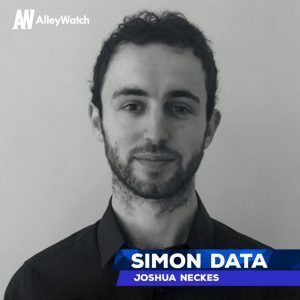 What market does Simon Data target and how big is it? We’re focused on two quickly colliding spaces – customer data platforms and marketing clouds. The spaces are each massive – this is a multibillion-dollar opportunity. There’s a lot of uncertainty about the future of each, and we’re part of the vanguard of companies that will redefine them. We’re a SaaS company – and it happens to be my favorite type of business. You have an incredible opportunity to get to know each of your customers and build technology that delivers massive value for them. The funding process reflected the changing landscape – investors see our traction, they see the same market dynamics, and they understand what’s happening. Product-market fit, big customers, and great technology make raising capital much more straightforward. Just spending the time – you’re running your business while you’re getting to know folks. You want to choose the right partner, which takes an investment, but your business has to be your first priority. I don’t want to speak for them, but if you look at a lot of SaaS companies, I think our opportunity is pretty obvious to most folks. At the end of the day, this is a huge market and we’ve got a disruptive vision and strong traction. It’s really about fit and market thesis on both sides. At our stage, it’s all about aggressive hiring, technology development, and telling our story. It’s a good one. It’s totally dependent on the situation, so I hesitate to be prescriptive. Generally, it’s important to develop relationships with investors before you need the money. Help them understand your vision, category, business, and traction. Give them regular updates. You don’t want to be shaking hands for the first time when you want the money. I’d say keep an eye on us – we’re going to be doing some pretty amazing stuff with machine learning. It’s been a significant area of investment, and my cofounders have both spent significant time running data teams at places like Apple, Google, and Etsy. We have a very strong thesis here, and we’ve seen some incredible early results. The answer to this question used to be Caracas – an amazing arepa bar in Williamsburg – but they just took my favorite two things off the menu (the de Pollo arepa and Pacifico)! So I’m looking for a new one – we’ll see.